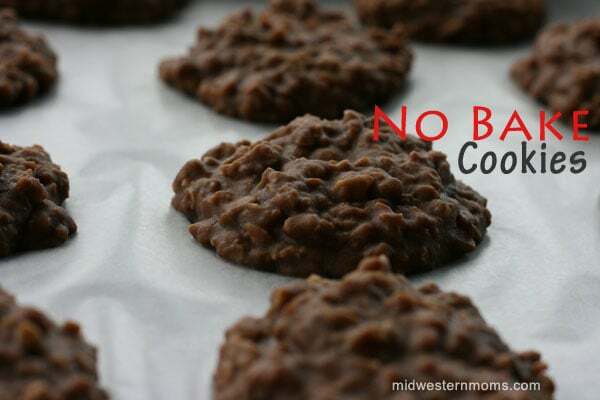 No Bake Cookies are a fantastic way to enjoy a sweet treat without having to fire up your oven on these hot summer days. The other day, a No Bake Cookie recipe popped up in my Facebook news feed and I started craving these cookies and knew I had to make them. I also remember when I was in school, that No Bake Cookies were on the menu a lot. Yum! Dessert was always my favorite part of the meal. 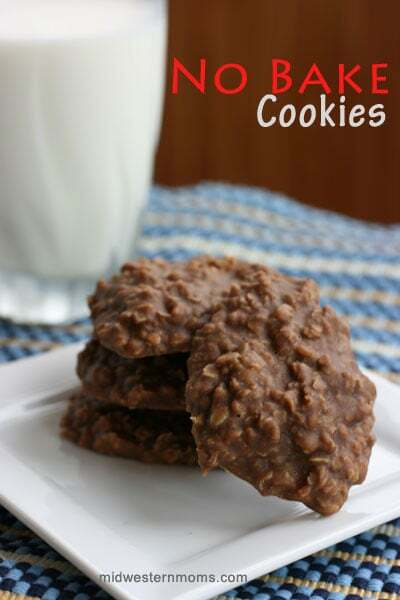 With school just around the corner, you may want to share these cookies with your children as part of their lunches or have them ready when they come home for an after-school snack. Combine sugar, butter, milk, and cocoa in a medium saucepan. Heat until it reaches a rolling boil. Continue to boil for approx. 1 minute. Mix in peanut butter, vanilla extract, and oatmeal. Line your cookie sheet(s) with wax paper. Spoon cookies onto the sheets. Allow to cool and harden before serving. 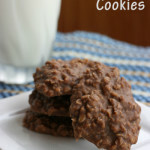 Do you have a favorite cookie recipe that you enjoy? Be sure to share! Thanks for sharing this recipe. It brought back memories of a very special friend who made them for me. We lost her a few years ago but the memory of her special holiday cookies remains. Thank you. Sorry to hear about your loss. Take care and keep those memories with you.